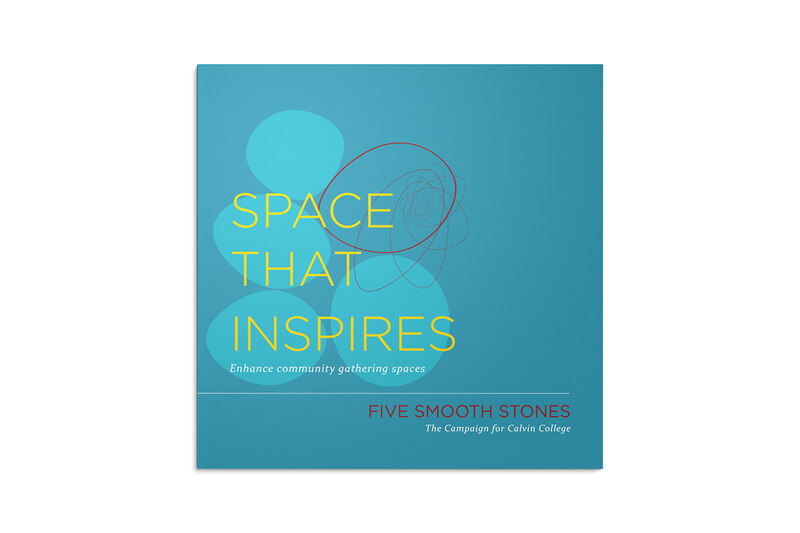 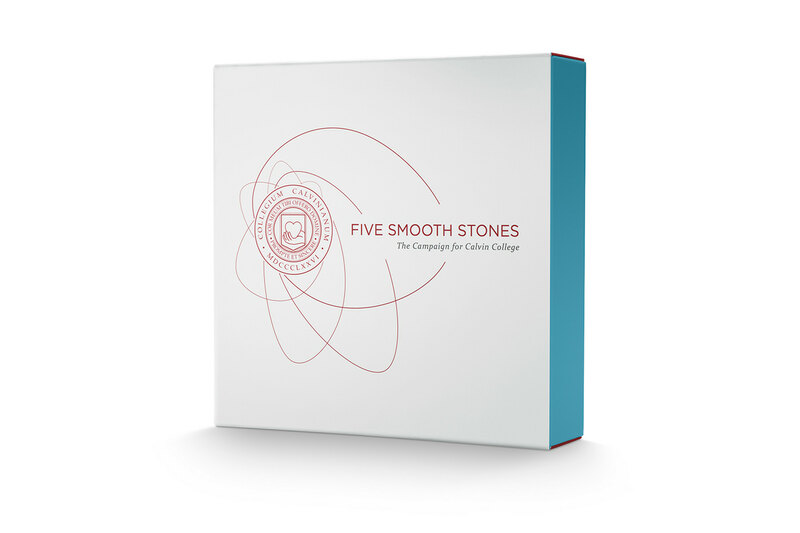 Five Smooth Stones is a reference to the David and Goliath Bible story. It’s a story that has a pivotal moment that became a catalyst for what was to come. 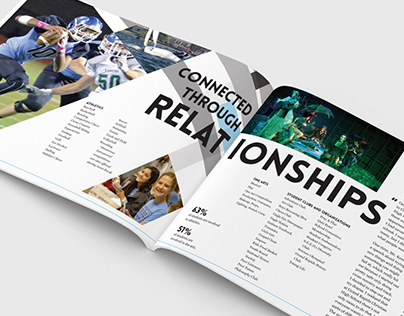 In addition, it aligns nicely with the five priority areas of the campaign. Instead of having one large campaign booklet, there are five small booklets so development officers can carry which combinations they saw fit for donor interest areas. 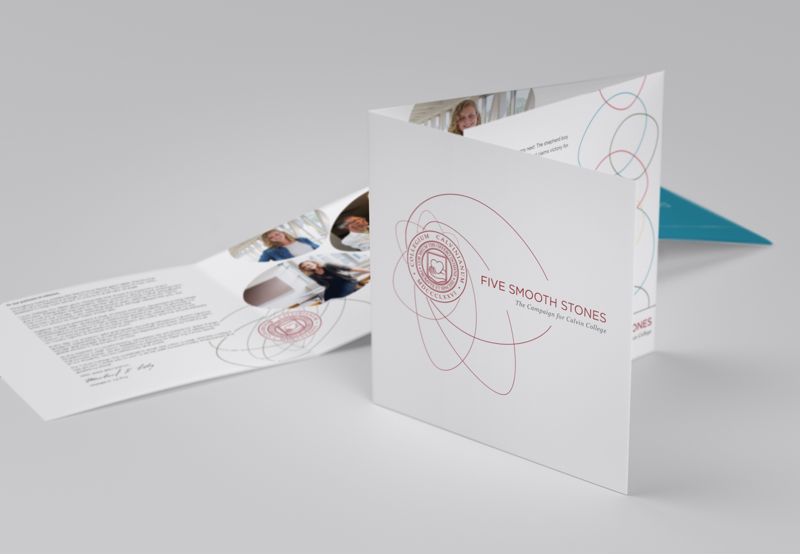 The booklets are housed inside a sleeve/box and included an overview piece. 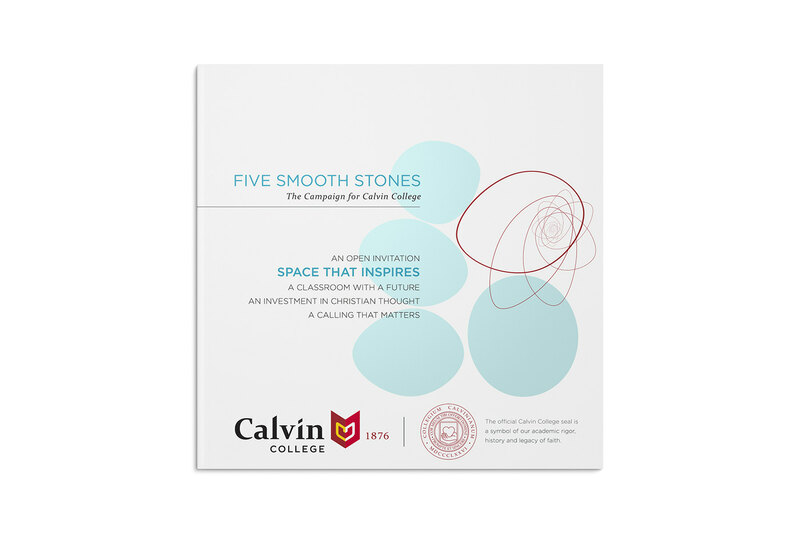 The design concept takes a stone shape and distorts it to show innovation and progression. 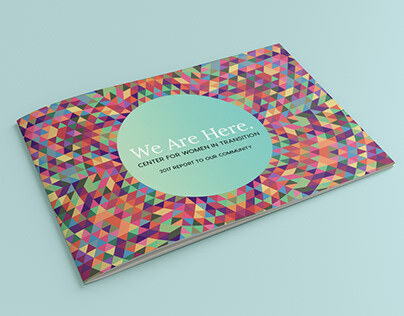 It represents energy and vision forward. 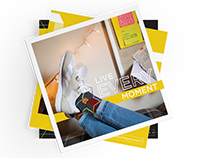 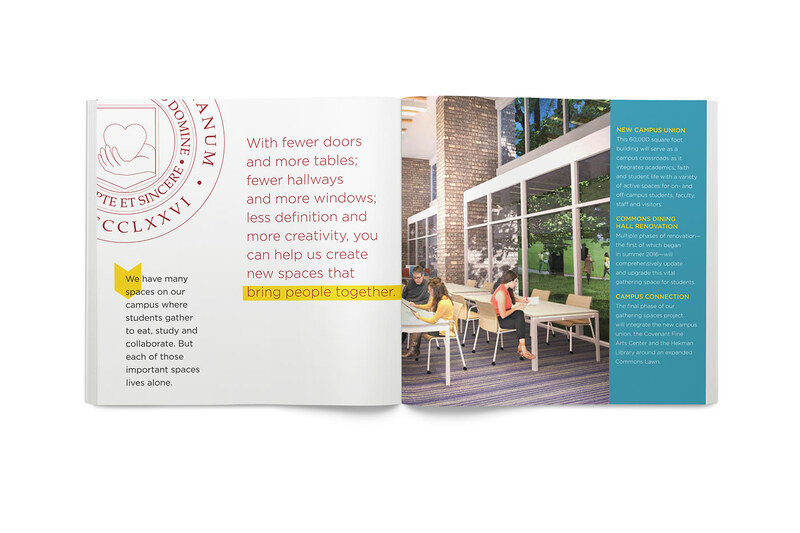 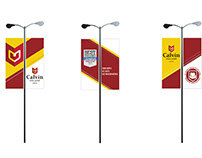 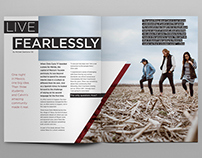 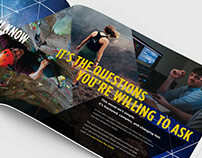 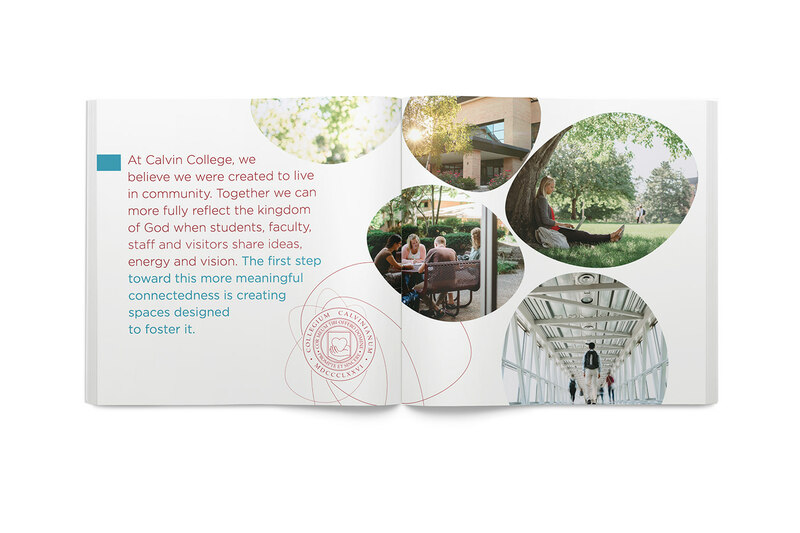 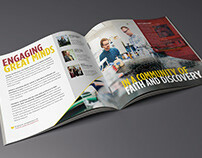 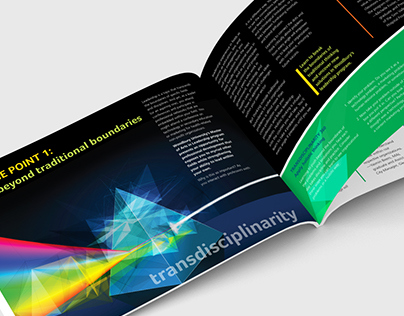 The brightened color palette compliments Calvin College’s brand palette. I served as creative director and designer. 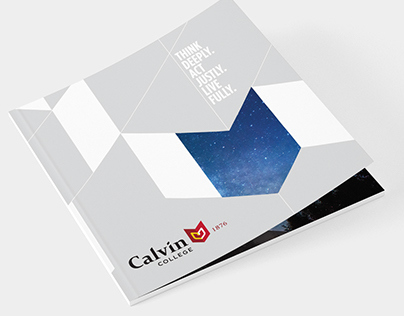 I designed all booklets, the overview piece and production of the presentation box. 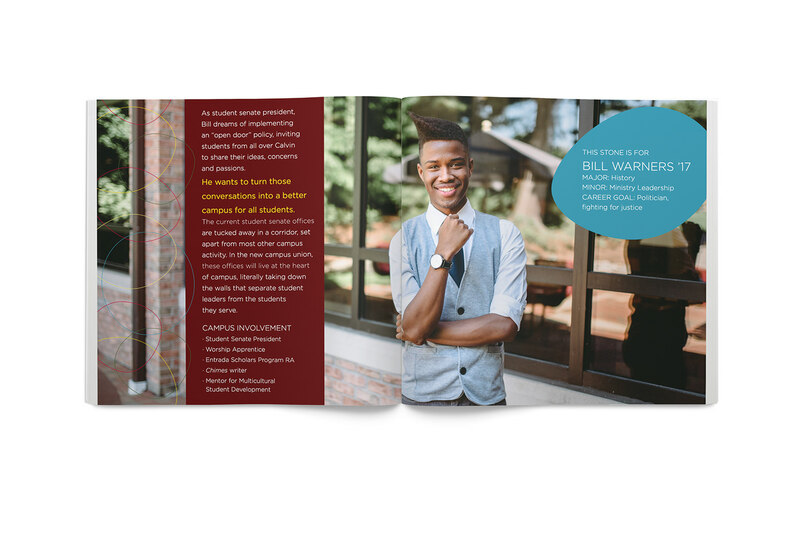 Other deliverables I produced were powerpoint presentations, letterhead, individual sell sheets and potential campaign swag.